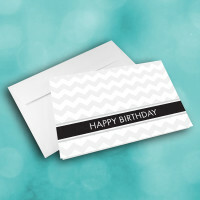 Send a simple, special greeting card to share your birthday wishes. This unique, modern birthday card is ideal for any relationship, from employees to friends. 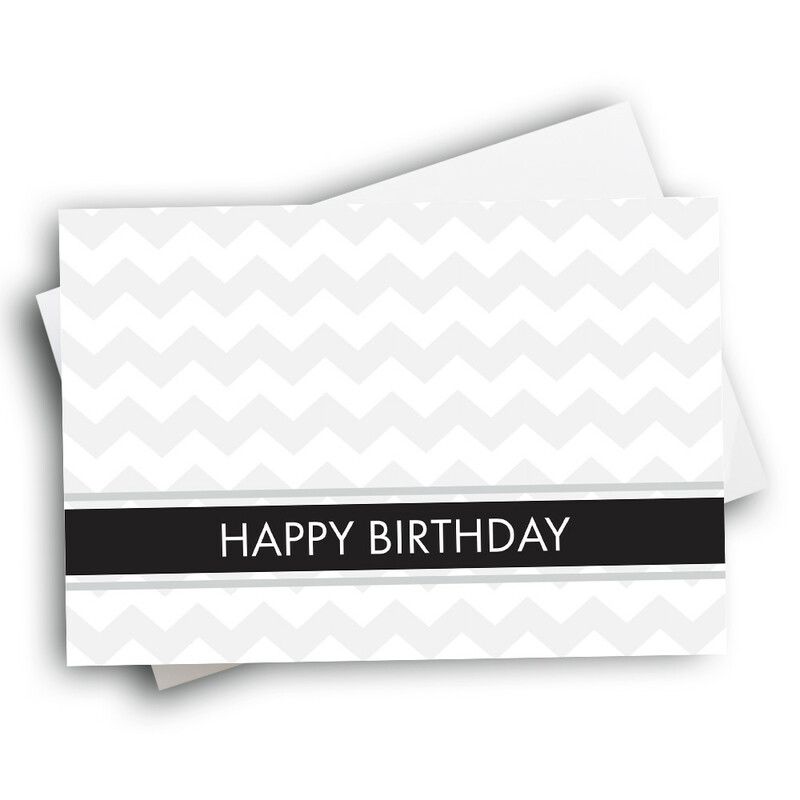 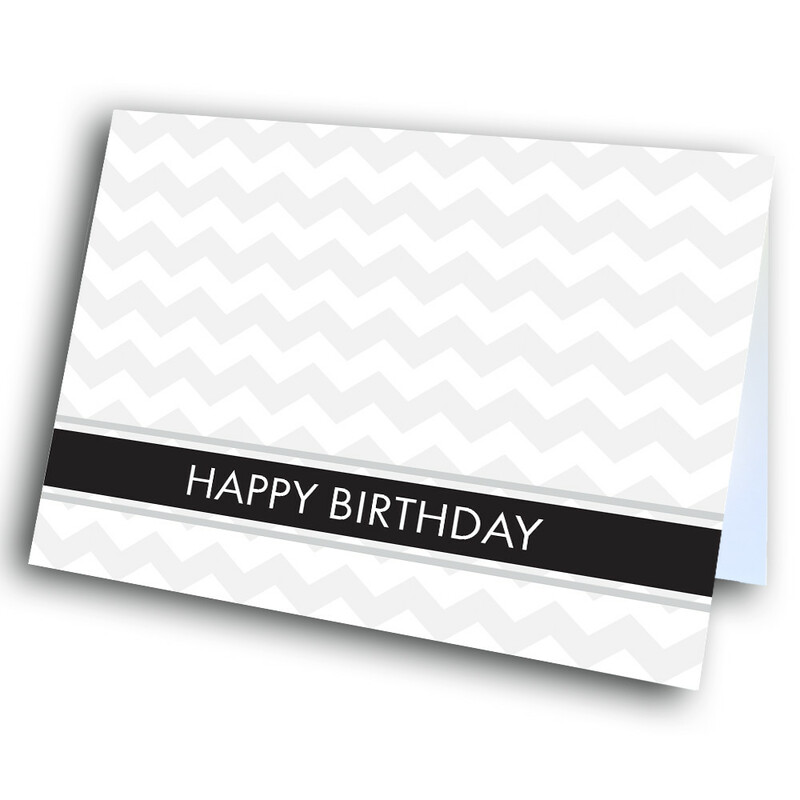 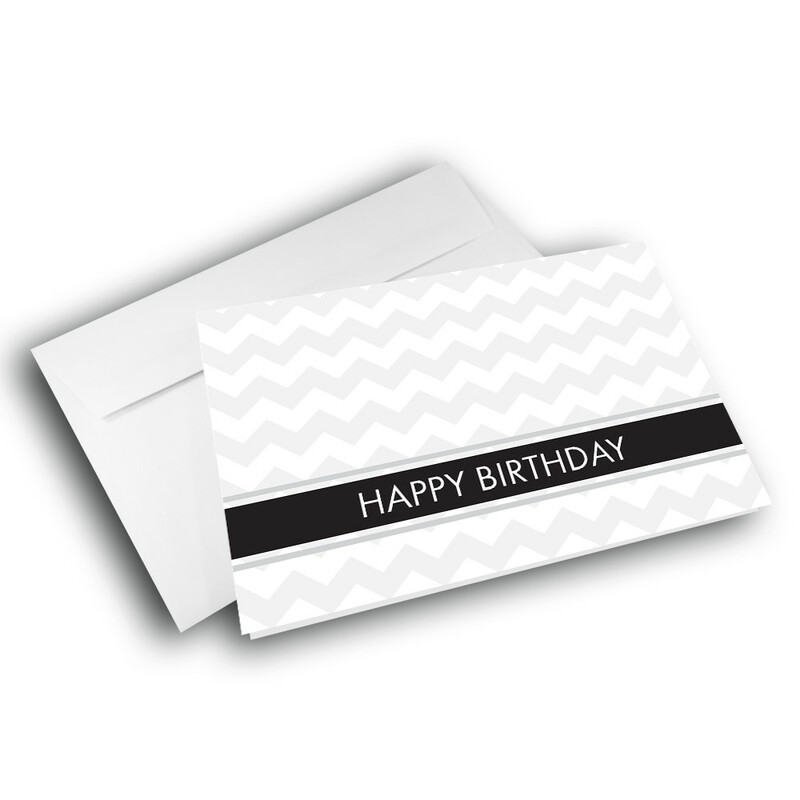 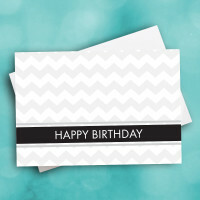 The front is adorned with a silver zig-zag design, and the stark birthday greeting printed across the bottom. 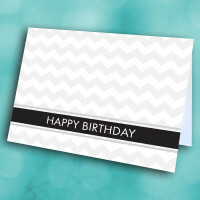 Inside, add a customized message to make this card more personal and meaningful.